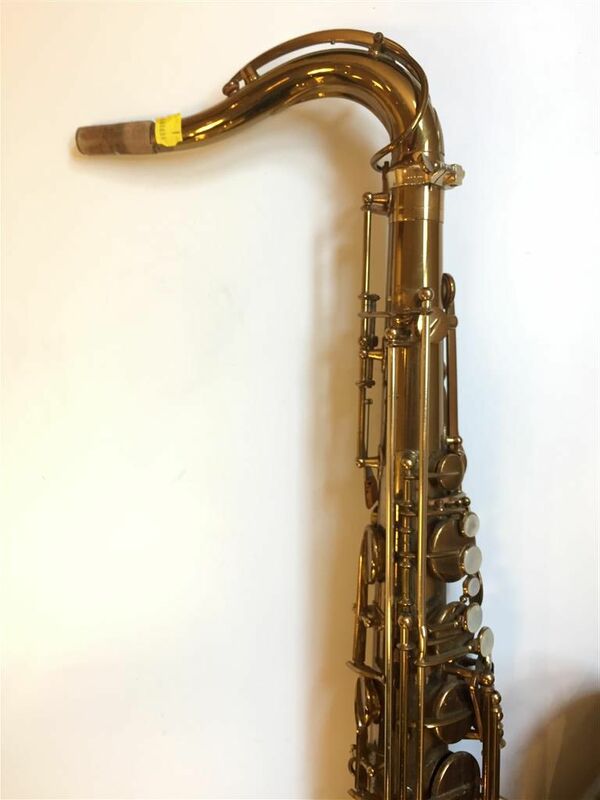 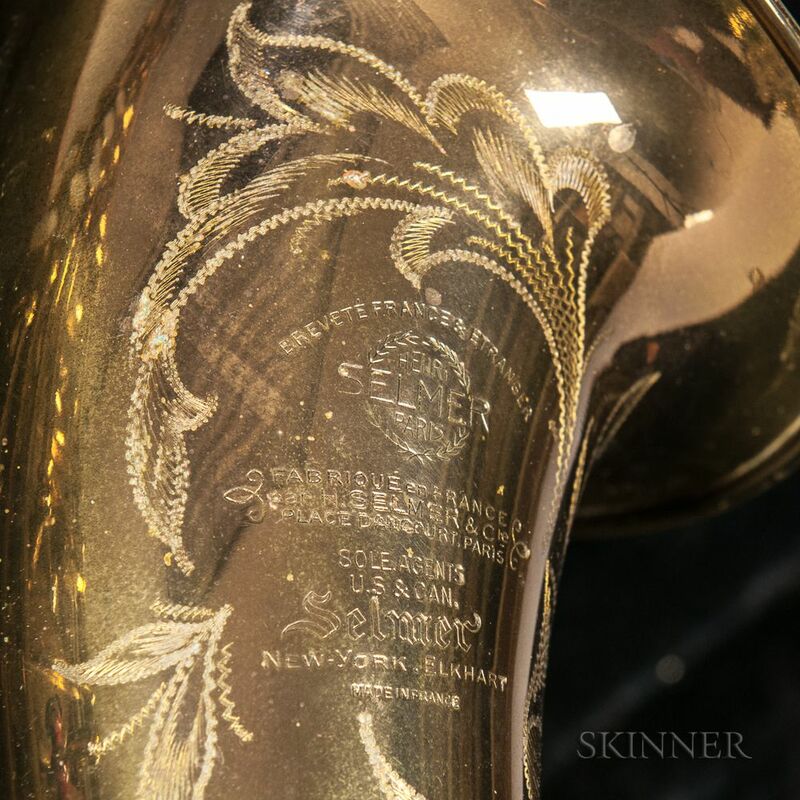 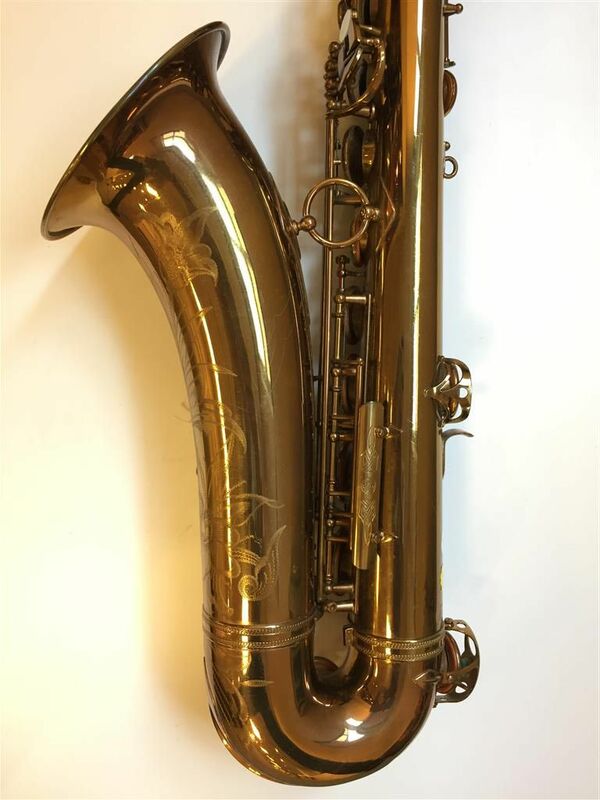 Tenor Saxophone, Selmer Super Balanced Action, 1952, serial no. 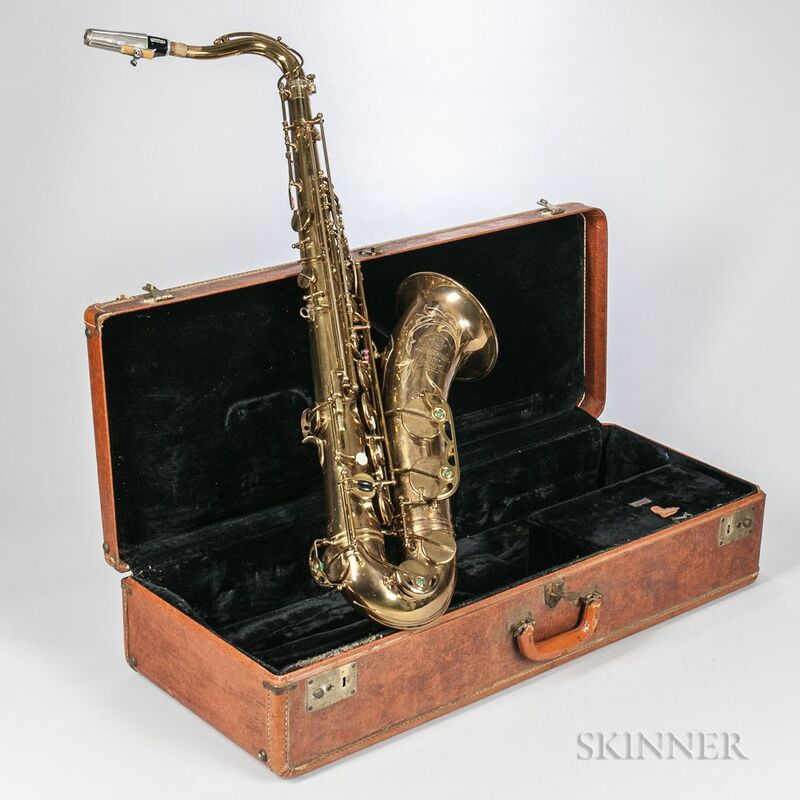 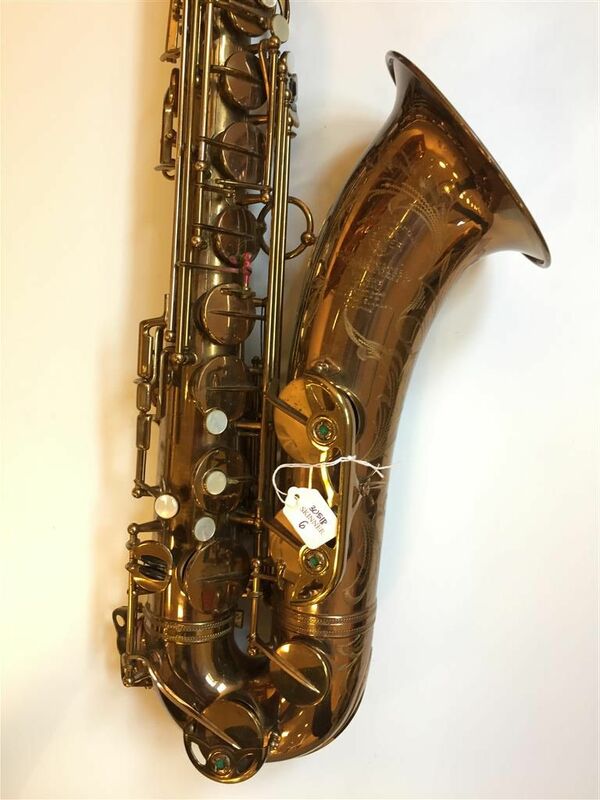 51057, the neck stamped with matching numbers, with Selmer case. 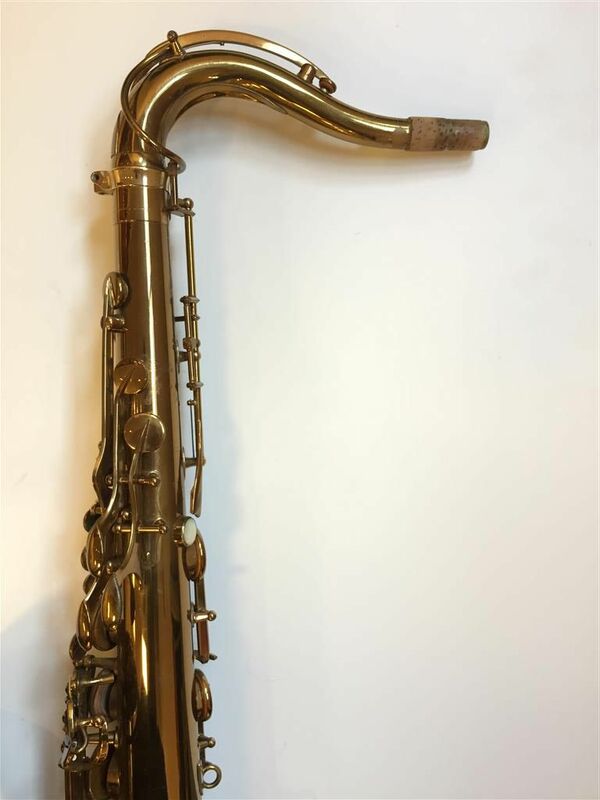 No pad on G key, probably needs upper half overhaul.